At Kit Carson Lodge, we believe in providing you with an unforgettable experience. 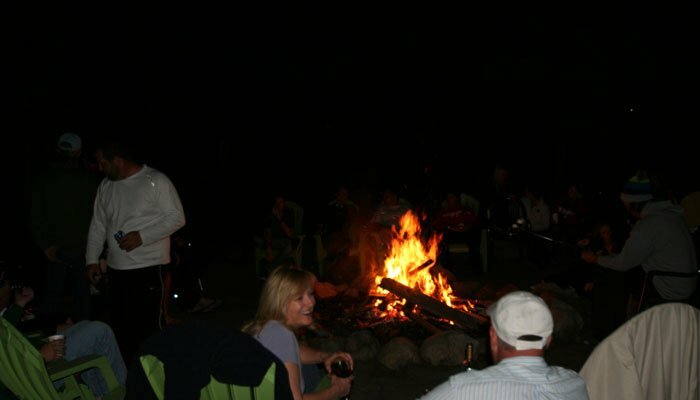 That's why we've created traditions at Kit Carson Lodge, such as the nightly campfire. We know that the beauty of the Silver Lake area attracts artists and inspires the artistic side of our visitors; develop your skills in one of our artist workshops where you'll learn from the best. These are just a few of the things you can experience here at our Silver Lake Resort. Look down the list and find something that appeals to you. We just know you'll make a unique memory here in the scenic Sierra. Each night a campfire is built in front of the lodge. Come by the front desk and check out the campfire basket with marshmallows and matches. The first person to arrive lights the pre-set fire and the last person douses it with the nearby hose. It’s a great way to meet other guests and share stories and a s’more or two. We have invited wineries from El Dorado, Amador and other counties to host a wine tasting most Tuesday nights from 5 to 7 p.m. in the lodge. 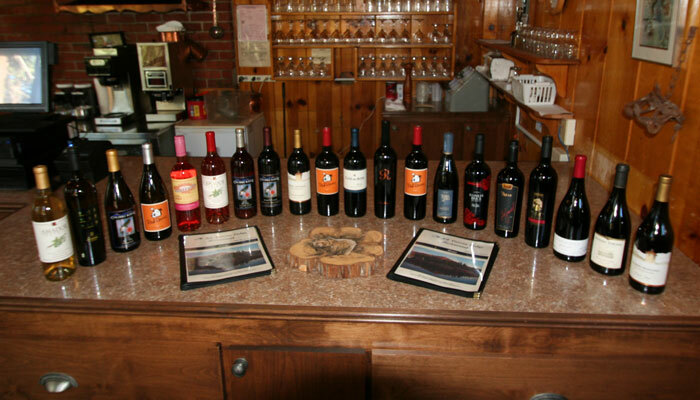 Take advantage of this free sampling of wines from this wonderful area of vineyards. Speak to the vintner to learn about the wines. If you find a wine that you like, you are able to purchase it on the spot.